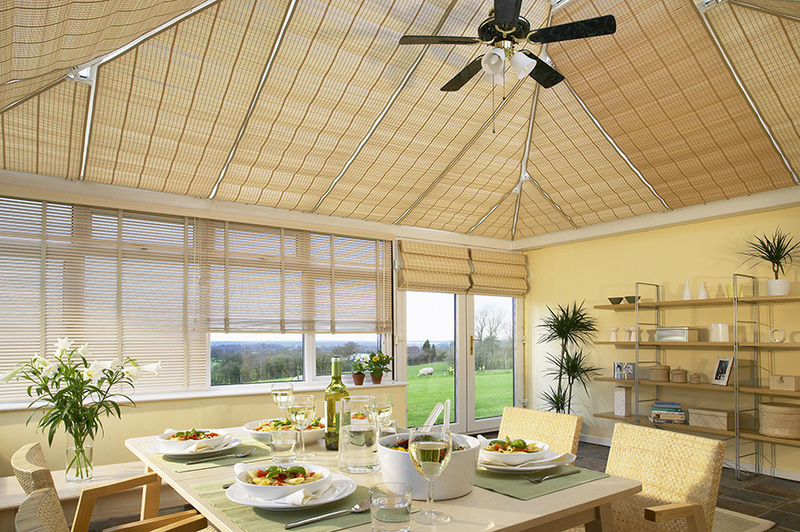 Interior Plantation Shutters are becoming the must have ultimate window covering by doing the job of both blind and curtains in a very exclusive and stylish way. There is a very extensive range of colours and wood types and they can be manufactured to fit virtually any shape of window. For wood we have a choice of low, medium and higher price ranges. Sunwood©. 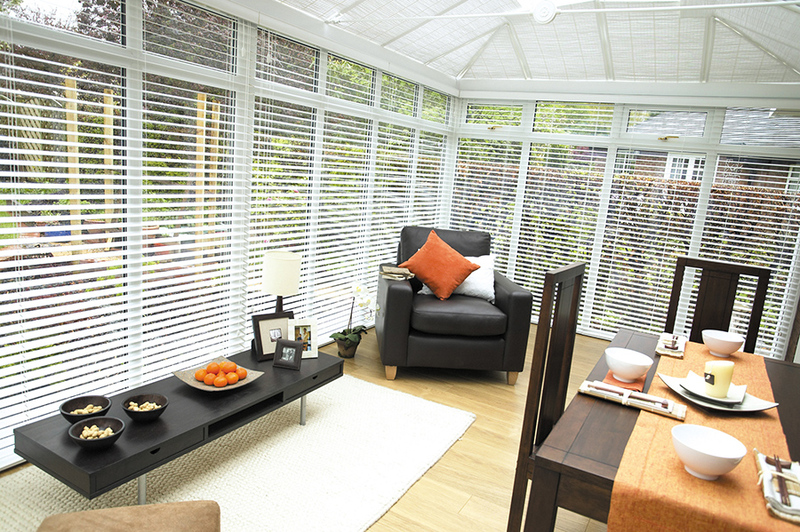 is the most popular range and is available in many colours and four slat widths. Visit the manufacturers web site to see the options available. 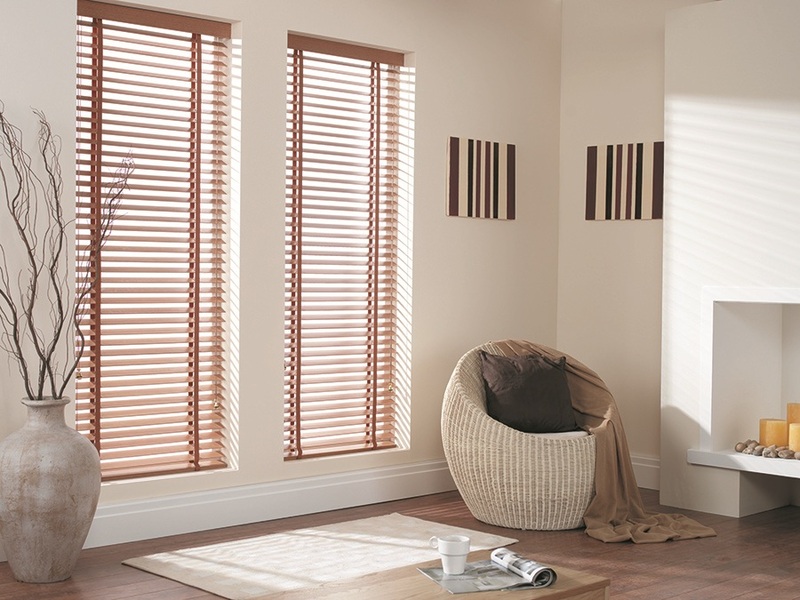 Aluminium venetians are now available in many colours with finishes from matt to textured to gloss to metallic and in different slat widths.